The Centreon Plugin Packs allows to quickly deploy the monitoring of your information system. With more than 240 Plugin Packs – in the Enterprise Plugin Pack edition – the catalog can meet the requirements of almost any end user. But what exactly does the catalog contain? 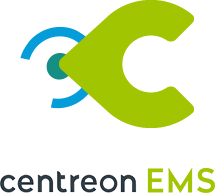 The Centreon Plugin Packs are based on the Centreon Plugins. 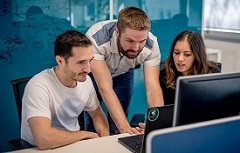 Those one can collect data using many different protocols such as SNMP for the most common, REST API, JMX, NSClient++/NRPE, SSH connection or other standard protocols. According to the circumstances, a Centreon Plugin will use different protocols or different version of a protocol to collect data. The selection of a protocol relative to another depends of your usage and may allow to collect different data. For example, the “Windows SNMP”, “Windows NRPE” or “Windows NRPE 0.5” packs allow to monitor Windows servers using in different way. The SNMP protocol can collect generic information (Memory/Swap/CPU/Disk rate usage, state of process, etc.) The NRPE version use the NSClient++ program and can collect generic information but also execute additional plugins to collect more data. It will therefore be necessary to select the protocol according to your needs. The catalog is often update to integrate new Plugin Packs or to add new indicators to monitor for the existing Plugin Packs. 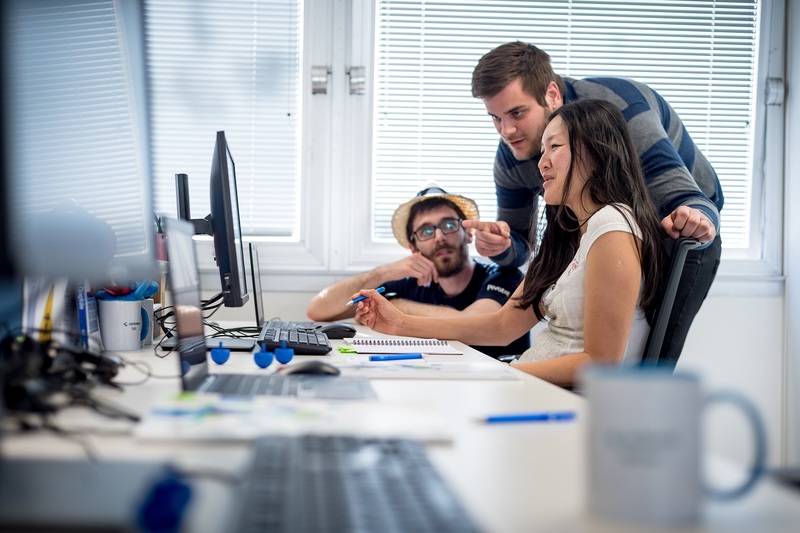 Do not hesitate to come back regularly to our Centreon web site (extract of catalog – for more information please contact us) or on the documentation web site to discover the news. The Centreon Plugin Packs offers to monitor different kind of applications: web servers, application server, emails servers, job scheduler, CRM, ERP, etc. 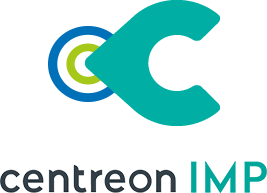 The Centreon Plugin Packs of Centreon category offers to monitor your Centreon platform itself: “Centreon” to monitor Centreon central server, “Centreon DB” to monitor DBMS, “Centreon Poller” to monitor Centreon central server and Centreon remote pollers, etc. Many DBMS can be monitored with the Centreon Plugin Packs such as: MySQL/MariaDB, ElasticSearch, MS SQL Server, Oracle, Firebird, Informix, PostgreSQL or Sybase. Several vendors and range of servers are presents into the Centreon Plugin Packs catalog for example: Dell, HP, IBM, Sun, etc. Some Plugin Packs contain different templates to monitor a range of servers of a same vendor. Indeed, the “Sun MgmtCard” Plugin Pack allows to monitor Alom, Ilom, V4xx, V8xx servers, etc. The Network equipment is the more important category of the Centreon Plugin Packs catalog. Indeed, this category is covered by more the 80 packs alone. This category offers to monitor several vendors and range of equipment such as routers, switches, firewalls, load balancers, etc. The most important operating systems are present into the Centreon Plugin Packs catalog: Linux, MS Windows, Aix, FreeBSD, HP UX, IBM AS/400 or even Solaris. A large number of standard protocols are available into the Centreon Plugin Packs catalog. Here is a non-exhaustive list: DHCP, DNS, FTP, http(s), JMX, LDAP, OSPF / BGP, POP3 / IMAP / SMTP, Telnet / TCP / UDP, Modbus, etc. You want to supervise the temperature or the hygrometry rate of your server room or datacenter? It is also possible! Because data are crucial for a company, the Centreon Plugin Packs offers to monitor storage arrays, SAN, NAS, etc. from the several vendors such as: Dell, EMC, Exagrid, Fujitsu, HP, Hitachi, IBM, Lenovo, NetApp, Nimble, Oracle, Panzura, Qnap, Synology and many others! The unified communication solutions are also available. To ensure the operation of your equipment, UPS and energy distributors are essential, for example: UPS, APC, ATS, etc. You cannot find your equipment supplier? Please test the UPS generic to collect standardized data of UPS. This article gave you mouth-watering bite, discover our Centreon Plugin Packs catalog! 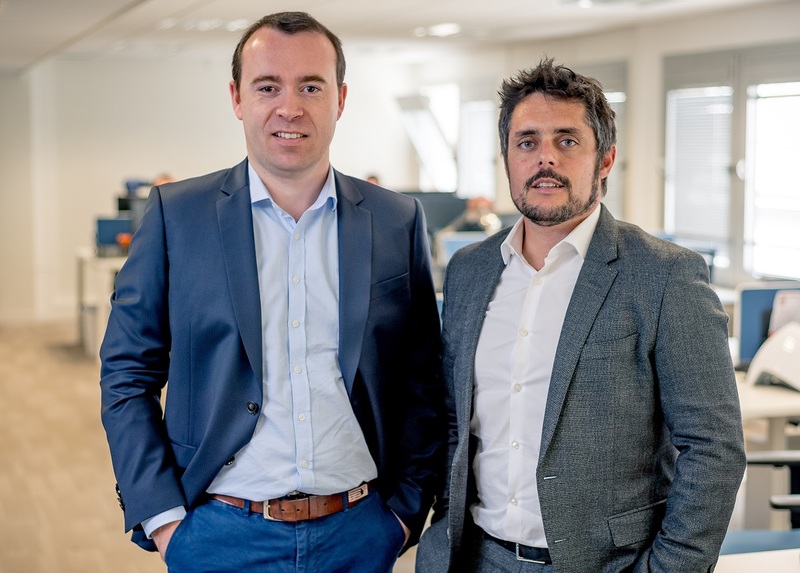 Multi-sites I & O with bigger ITOM team: contact us to buy our product Centreon EPP, also included in Centreon EMS.